Pixologic has released ZBrush 4R7, the latest version of its modeling software. This version brings many new features and upgrades, including NanoMesh & ArrayMesh, which allow for scattering of multiple instanced meshes, ZBrush to KeyShot, the ZModeler polygonal modeling system which allows for easy creation of new shapes, 64-bit support and FBX import/export. 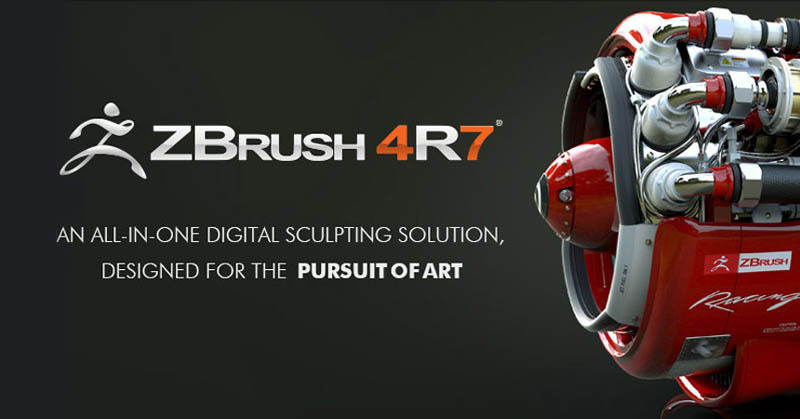 ZBrush 4R7 is a free upgrade for all registered users of ZBrush. 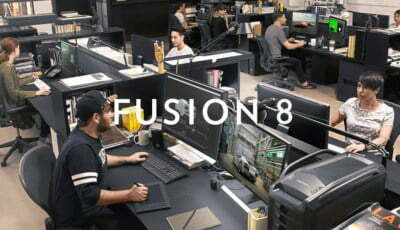 For full details and a complete list of new additions and improvements you can check out the Pixologic website. Zbrush updates always impress. Some great features there seems like you can do normal box modelling as well now. free? i remember reading differently. not complaining though. awesome update. I think the assumption is that ZB5 will be a paid update. just installed it. the poly modelling is absurdly good. each option i try i literally am groaning out of pleasure.